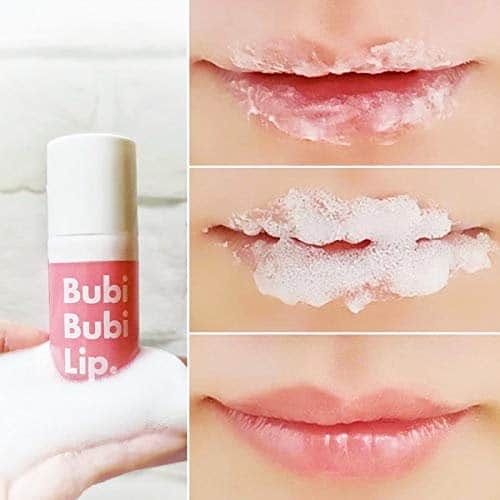 Bubi Bubi Lip Bubble Scrub is designed to soften and sweeten your smile. It exfoliates exfoliates and restores through the power of Natural AHA, Papaya extract, and Grapefruit extract. Just gently massage a small amount of Lip Scrub into your lips, then rinse to reveal soft, supple lips. Get this for the best price when you clip the coupon on the product page.